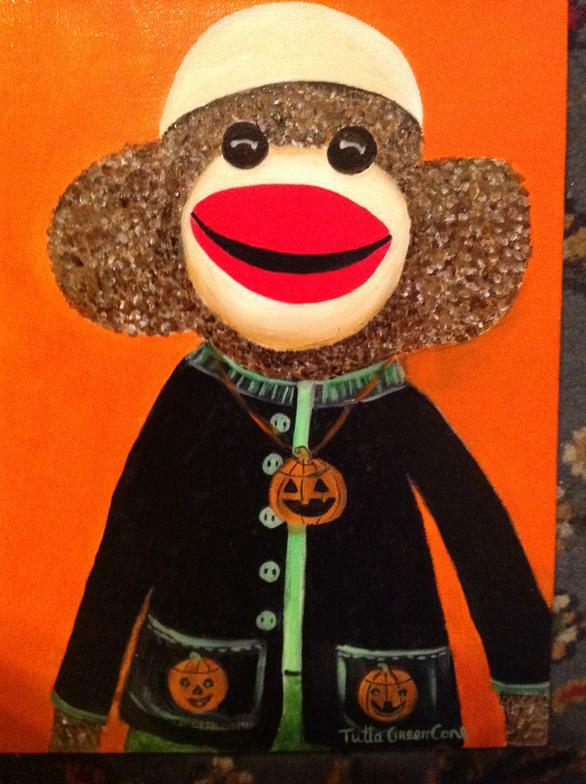 A Monkey for every festive occasion ... MyMonkey likes Mardi Gras, Christimas, Hannukah, Halloween, Valentines and more. MyMonkey has a sense of adventure and new discovery! Would you like a special MyMonkey painting? Custom paintings available for your special celebration upon request. Available in original, custom and print. 8x10 and 5x7 high quality matted prints and cards.